To tow our trailers and equipment to our jobsites. 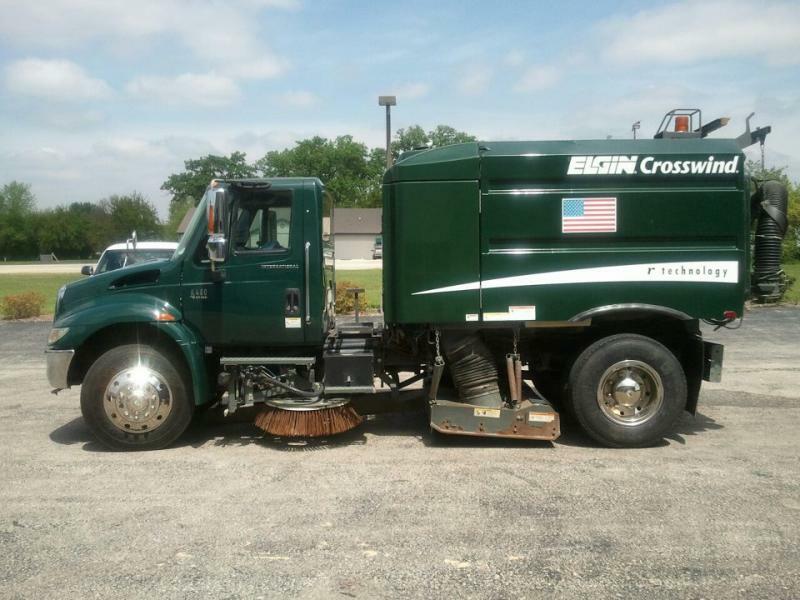 Cleaning Commercial and Municipal Catch Basins. ﻿If you have any needs not on this list. Please feel free to contact us. We will be glad to assist you in any of your needs. 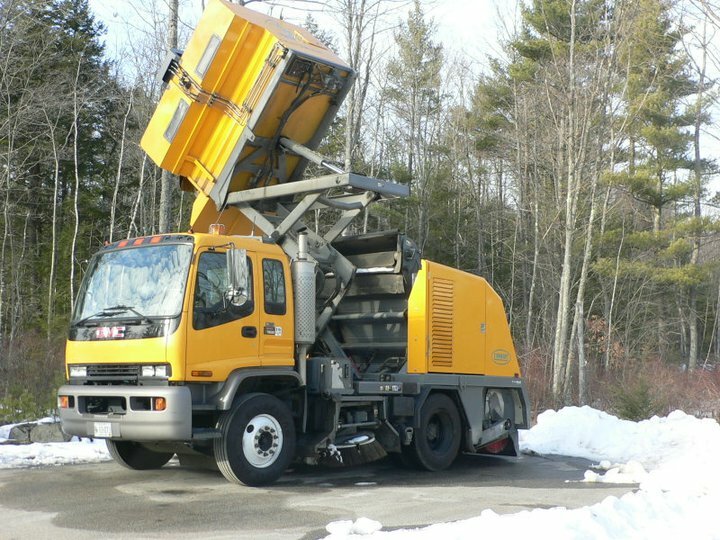 At SHOem Roadway Services we service and maintain our equipment to keep downtime to a minimum. This is how we are able to provide all of our customers the highest quality service around. 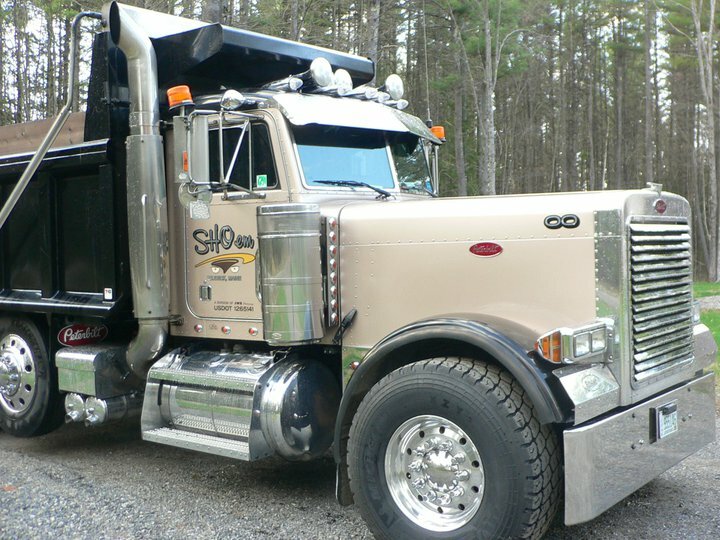 SHOem Roadway Services has the parts on hand to repair our equipment when necessary.